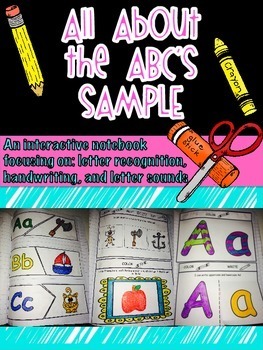 This interactive notebook focusses on alphabet concepts such as: letter recognition, handwriting, and letter sounds. 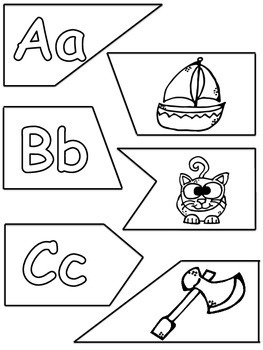 Each activity is simple enough that a kindergartener can do it independently after it is modeled. The pictures are large to help accommodate their fine motor skills. 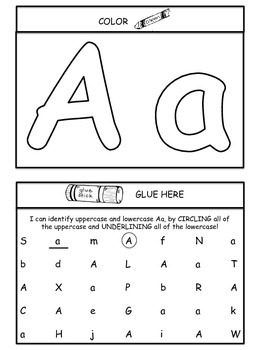 It is an excellent resource for morning work, homework, RTI, and stations.